Raquel has a degree in Brazilian and Portuguese Literature from the Federal University of Rio de Janeiro (UFRJ). She has worked as a professional translator since 2009, translating reports, memos and internal documents from English into Portuguese (BR) for insurance and 3rd-sector companies, as well as translating websites, news and subtitling the most varied array of audiovisual materials. She worked in the Brazilian translator team at Linux Magazine. 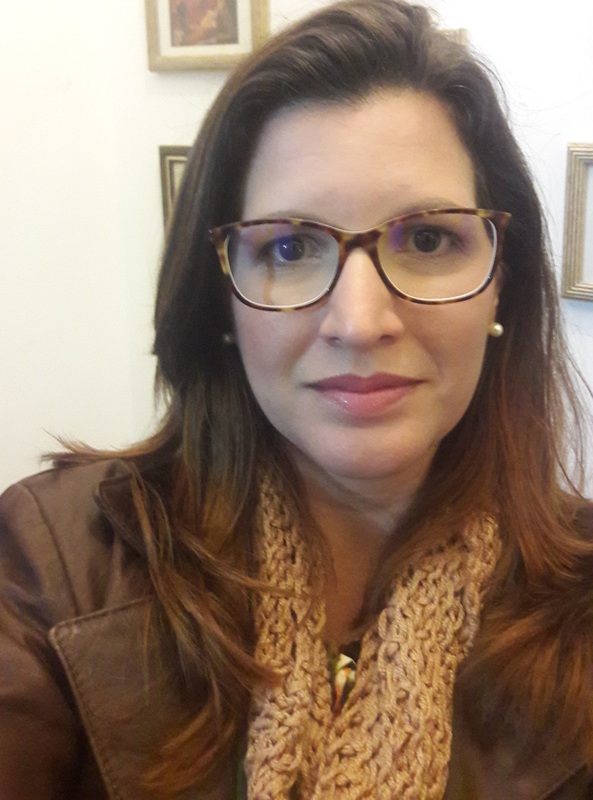 Raquel organized the 4th ProZ Conference in Brazil in 2012 and a bureaucracy-related event for translators in 2015 called “Ciclo de Palestras Tradutor × Burocracia.” She specializes in subtitling institutional and technical videos, became a project manager and, today, owns Verve LSP. Raquel is an APTRAD member and mentor and a member of Subtle (http://www.subtitlers.org.uk/). This talk presents current trends in the audiovisual translation market, especially regarding e-learning, corporate and technical translations. New demands and market behavior require subtitlers to specialize. We will talk about the need to know how this market operates and how important it is to be a well-trained professional, who has technical knowledge of codecs, different file formats for video and subtitles and subtitling software to provide better services for this new client. Another critical point is how to educate clients, so we can meet their needs more efficiently and precisely. Sensory impaired people and those with communication difficulties have been conquering visibility and a leading position, occupying their spots in our society and promoting this market for audiovisual companies and agencies. This proves that working with visual description, subtitling for deaf, deafened and hard of hearing, and closed captions is a possible development and prolific market for subtitling professionals all over the world.